Ex-Wangaratta Rovers and Murray Under-18s. He showed a willingness to tackle hard during his limited time on-field in three games, but there was a question mark over his leg speed. 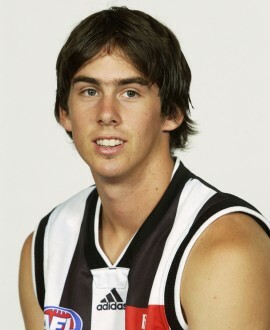 He spent a year at St Kilda but was discarded at the end of 2005.